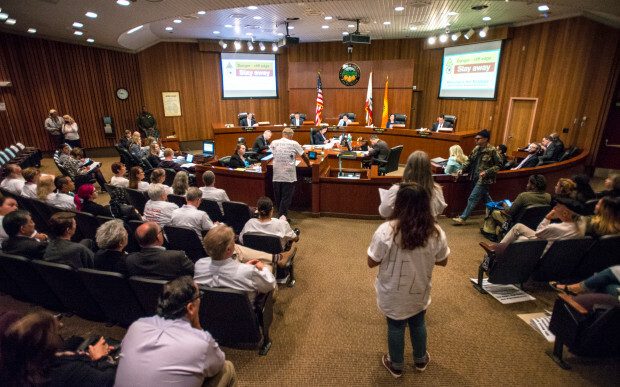 The Orange County Board of Supervisors listened to Orange County resident this week at a public budget hearing and the residents criticize them for not devoting enough money to ease homelessness. The board has proposed a $6.2 billion county budget for fiscal year 2017-18, which will take effect in July once it is adopted. Orange County opened two emergency shelters this year that can currently sleep up to 500 people and the board initiated a $750,000 pilot program last week to help people in the tent encampments along the Santa Ana River. 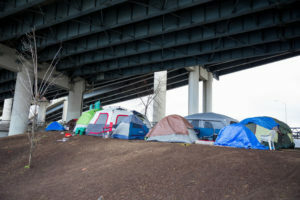 The board also approved $5 million for mental health from a state funding source to provide permanent housing for qualifying homeless people, but critics believe these things are not enough to alleviate homelessness. 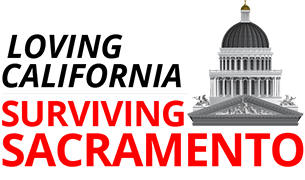 We have to end this because students shouldn’t bear the destitution of being homeless. Honestly, it’s excruciating. 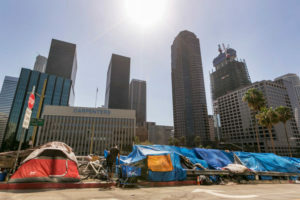 Many critics are calling for a $50 million housing trust fund to self-generate money so that the county will not become over-reliant on the use of federal and state dollars to address homelessness. 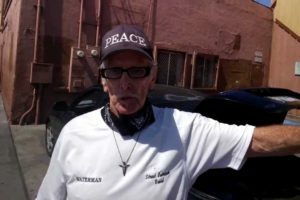 A federally mandated Point in Time count of the homeless, which is a one-night count of the number of homeless people taken every two years in Orange County, showed an increase of almost 8 percent in the homeless population since 2015. Half of the 4,792 homeless people recorded were living without shelter. We will have to wait to see if the board’s proposed budget changes to accommodate more projects to help the homeless and low-income families in Orange County.